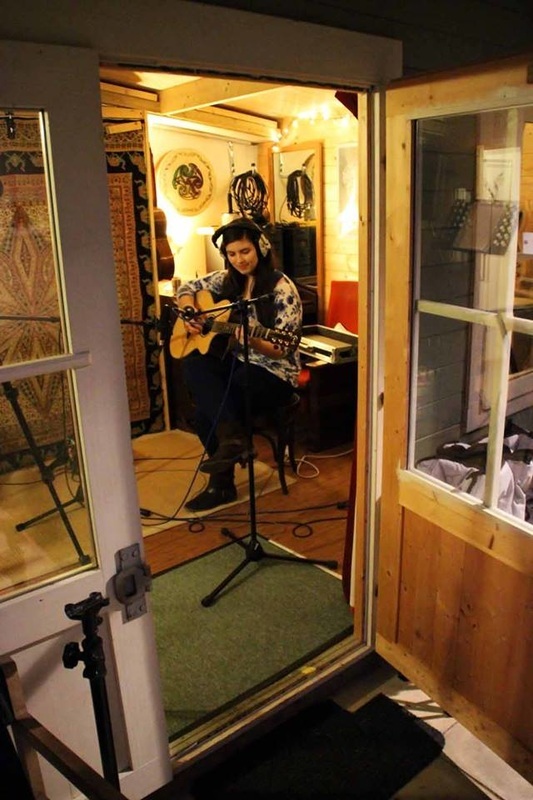 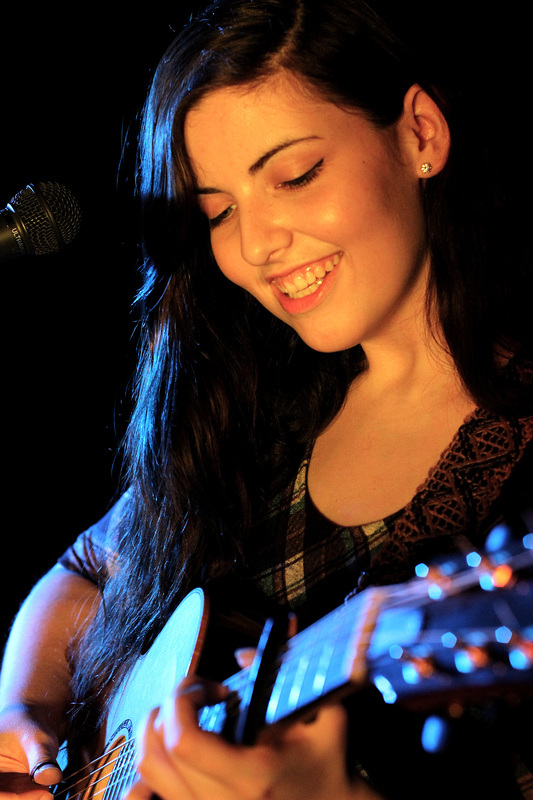 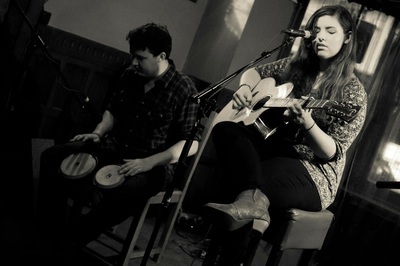 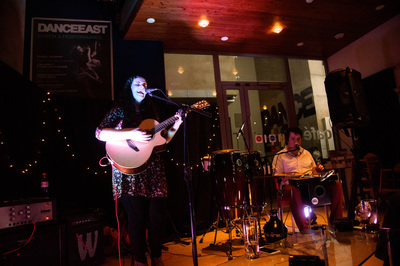 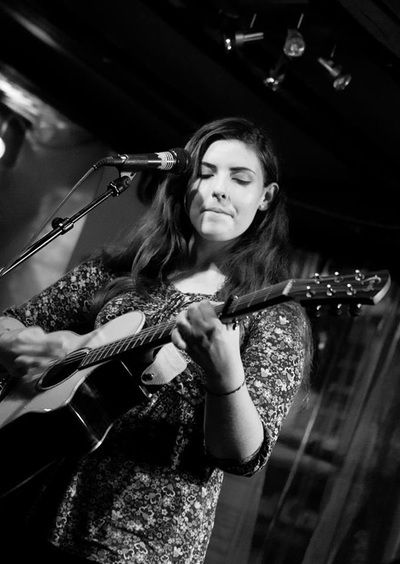 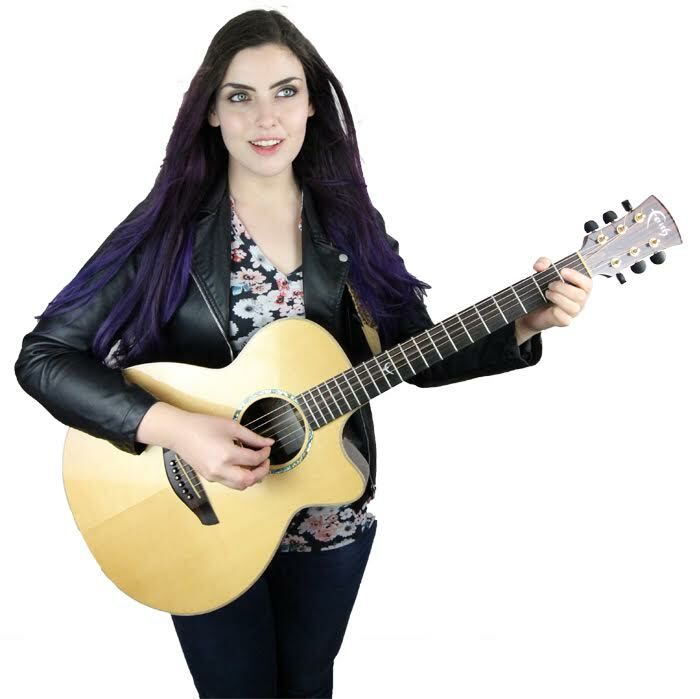 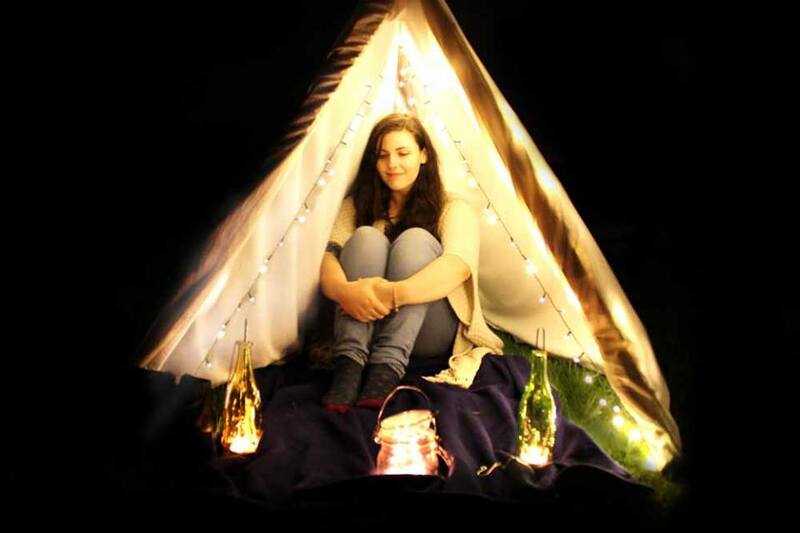 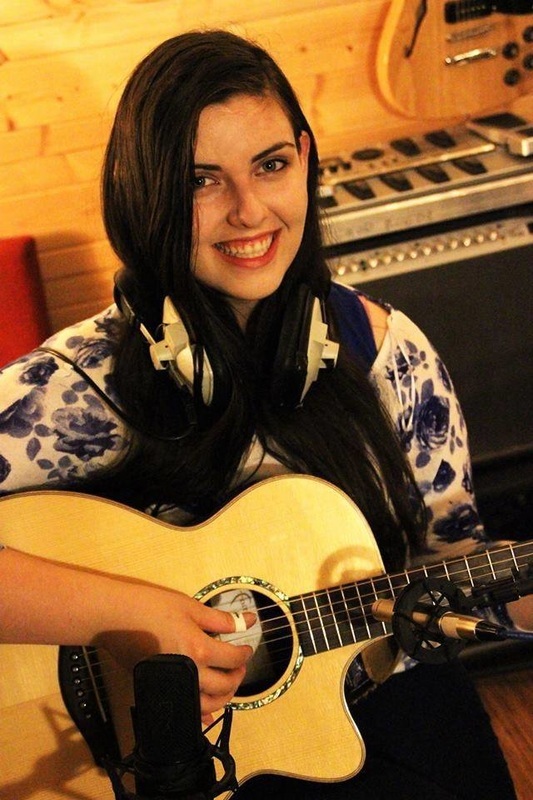 Fern Teather is a singer-songwriter from Suffolk, England playing Acoustic Folk-rock with an Americana twist. Her music has been likened to artists such as Gabrielle Aplin, Suzanne Vega, Stevie Nicks, and Joni Mitchell (among others). 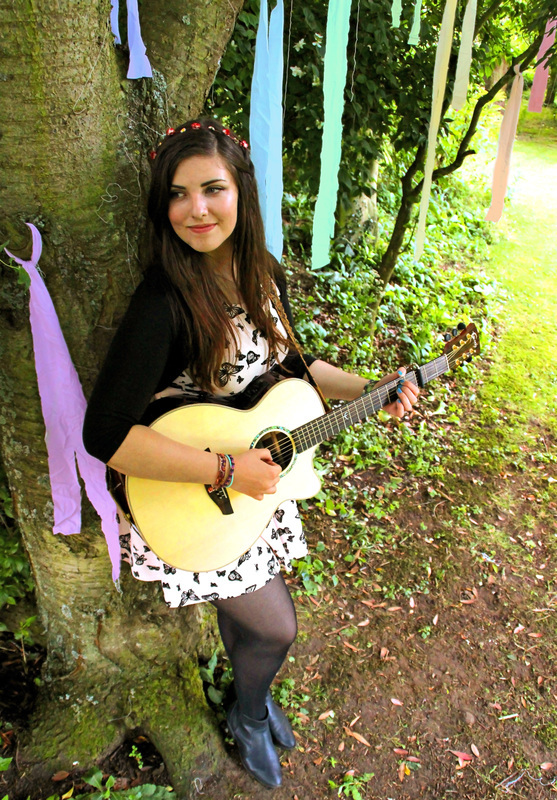 Fern is always looking for performance opportunities, and is happy to play at any type of event. Get in touch at fernteathermusic@gmail.com for more info. 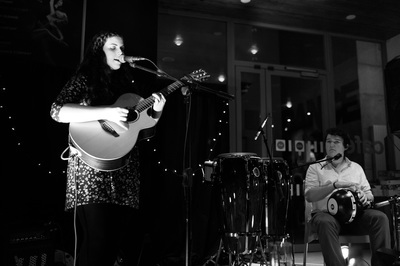 "Fern's Honest from the heart lyrics, and pure, expressive voice compliment her intricate fingerpicked guitar style to deliver a unique and contemporary English Folk-edged Americana sound"
"Due to her young age, many will have Fern labeled as 'one to watch for the future', however I would counter that by saying instead 'forget her age, Fern is one to watch right now!'" 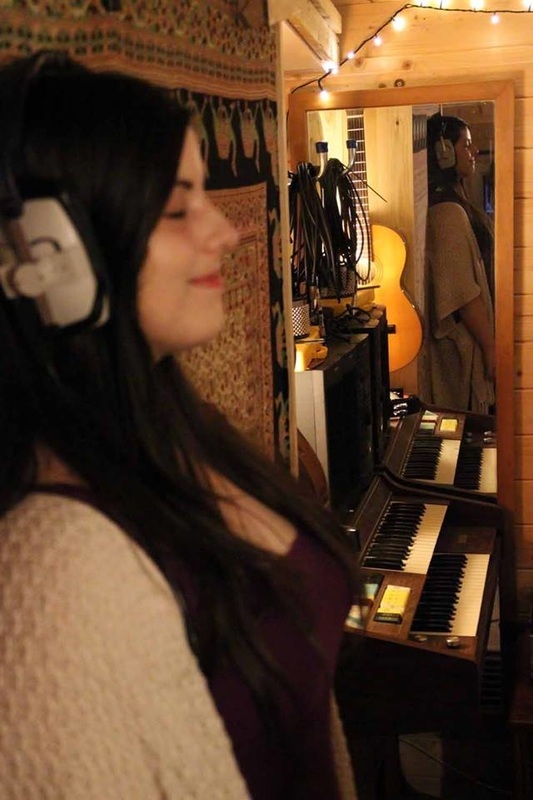 "Fern has managed something amazing with this album, a balance between top quality production and honest and real performances. 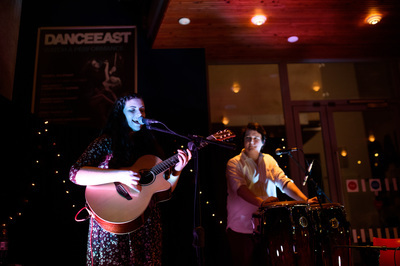 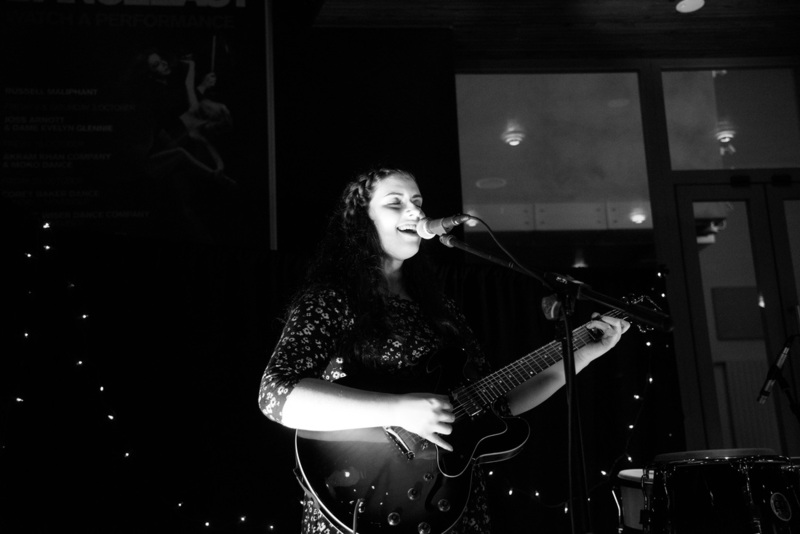 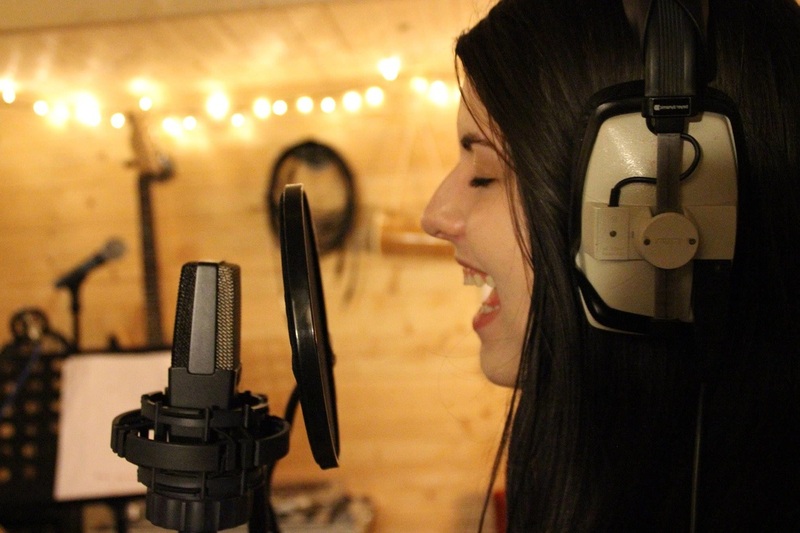 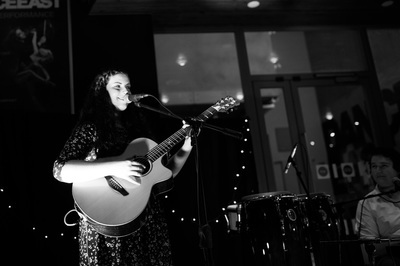 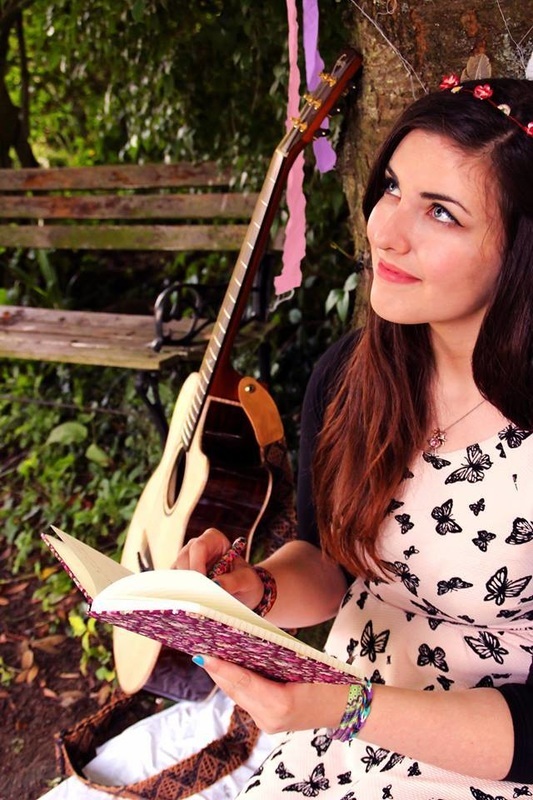 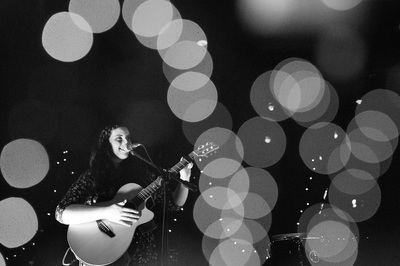 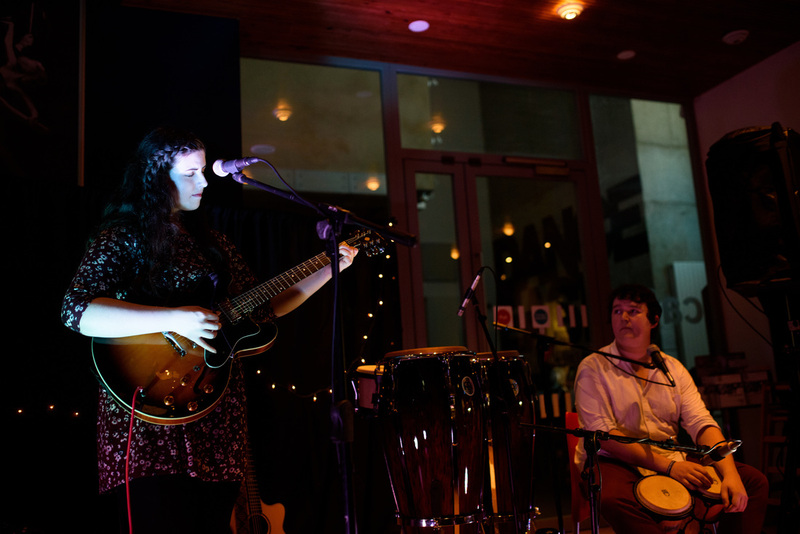 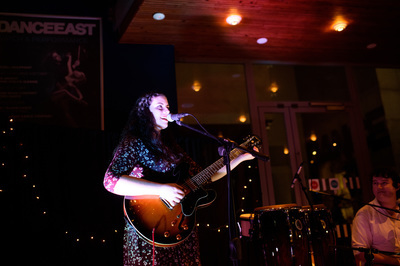 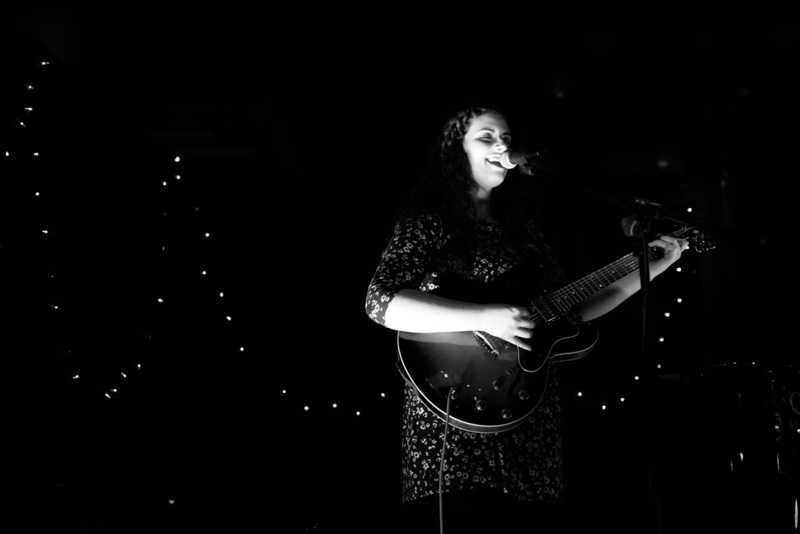 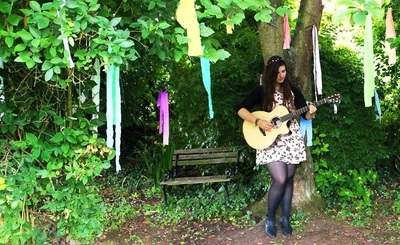 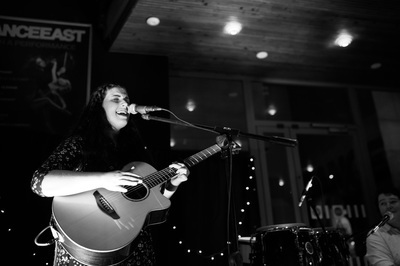 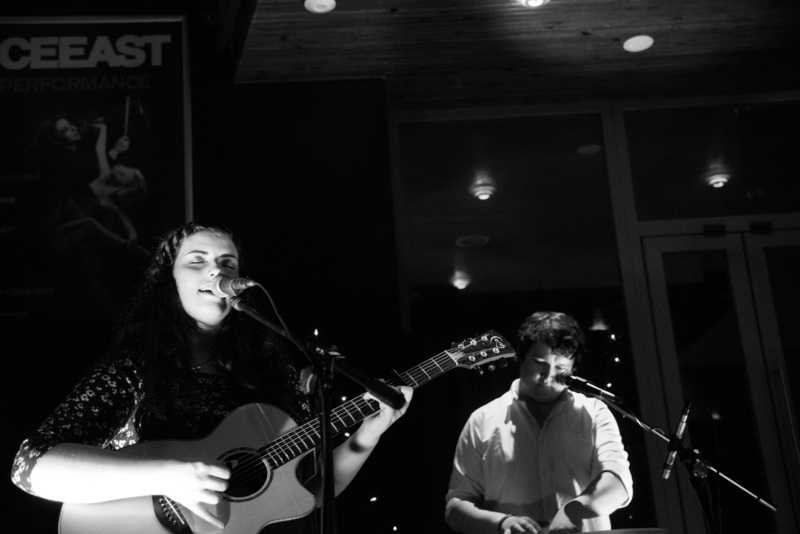 "Fern is a fantastic young artist with an enchanting and infectious songwriting style." "Fascinating songwriting coupled with a great voice... Fern is surely destined for wider recognition"
"Fern's tone belies her youth and her lyrics are honest and from the heart." 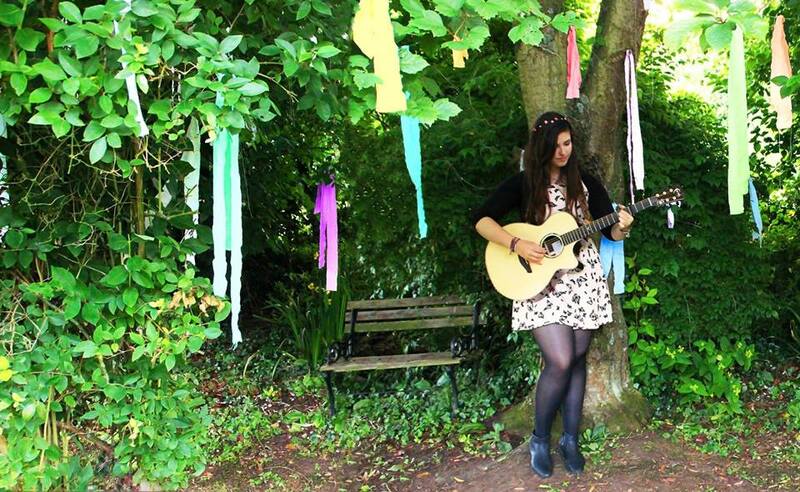 email to fernteathermusic@gmail.com and someone will get back to you asap.